Ever order a Coke Zero only to be delivered a Diet Coke as if they’re the same thing? Yep, it’s a heartbreak like no other and it’s because the two drinks are vastly different despite their similar branding. 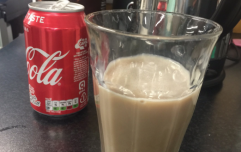 While the two drinks are no-sugar alternatives to the standard Coke, the two are completely different and it’s all thanks to one ingredient. 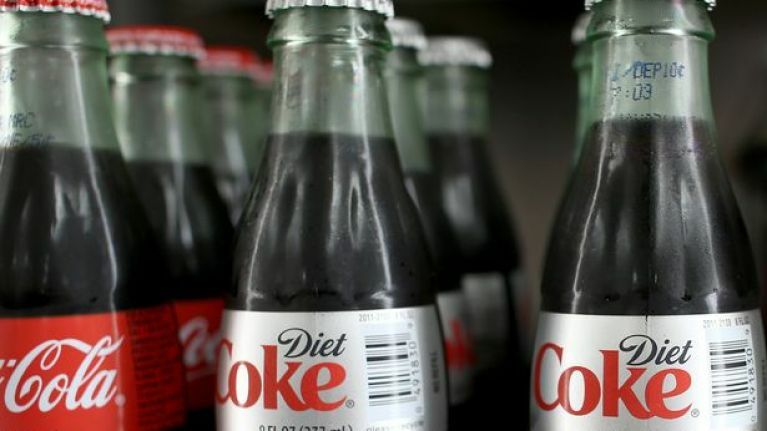 In a bid to taste as close to the normal Coke as possible, Coke Zero contains an ingredient called sodium citrate to mimic that full-fat, full-sugar taste (yum!). However, Diet Coke doesn’t claim to taste similar to its full-sugared version, so it includes citric acid instead. Yes, citric acid is the reason why our heart breaks every time a Diet Coke is delivered instead of a Coke Zero. It's also why many of us have turned to zero sugar to fulfil our fizzy drink craving. So, feel free to link this to anyone who has had the audacity to say Coke Zero and Diet Coke are the same. WIN €250 today in our Friday giveaway!